Consumer Choice Awards recognize business excellence, brand reputation and customer satisfaction. Companies are rated by a consumer-driven selection process and only top-ranked companies in the area are recognized and given the Consumer Choice seal of business excellence. We are pleased to announce that the team at Archadeck of Nova Scotia has won again this year, making it 5 years running. Click here to see our visit our Consumer Choice page. The Better Business Bureau ratings represent the BBB’s opinion of how the business is likely to interact with its customers. The BBB rating is based on information BBB is able to obtain about the business, including complaints received from the public. BBB seeks and uses information directly from businesses and from public data sources. 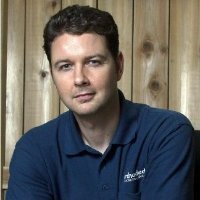 Archadeck of Nova Scotia has an A+ rating which is between 97 to 100 percent. Click here to see our BBB page. The Nova Scotia Home Builders’ Association is the voice of the residential construction industry in Nova Scotia. For more than 50 years, the NSBA has played a key role in promoting quality, choice and affordable housing for all Nova Scotians. A Certified Residential Builder (CRB) is a building or renovation firm that has met the high standards and requirements of the NSHBA Professional Builders’ Certification Program. This affiliation allows the CRB to keep up-to-date with the latest industry developments and trends. They are required to complete specific technical, safety and business management courses. When you decide to hire a contractor to build or renovate your home, you want the confidence and peace of mind offered by a dedicated, skilled contractor. Visit the NSHBA page for more information. Remodelers, home builders, and home improvement contractors rely on GuildQuality to gather unbiased feedback directly from clients. As a member, we use the information to gain valuable insights on areas where we excel and areas that need improvement. Our membership gives us the ability to tailor questions based on job type so we can receive very specific feedback for each type of remodel. It’s our commitment to quality and customer service. The Peter Kohler Peak Awards recognize excellence in the home building and renovation industry. The Nova Scotia Home Builders’ Association annual gala event brings together residential construction professionals to celebrate the year’s achievements and project distinction. We were very excited to win the 2016 Most Outstanding Residential Renovation of One Room for our multi-level deck project seen here. 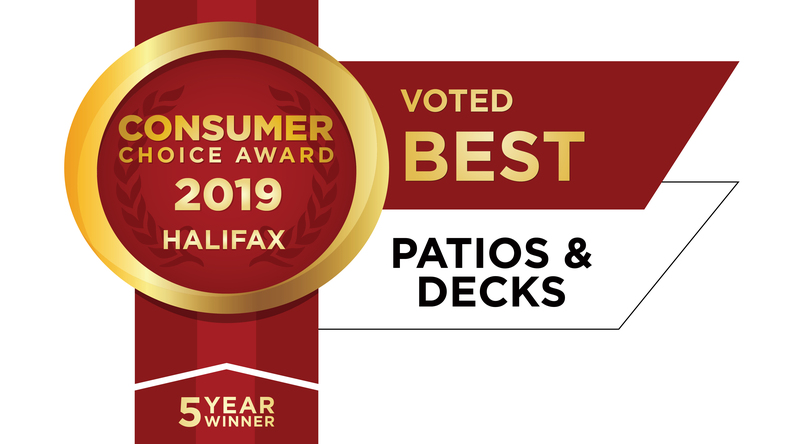 Archadeck of Nova Scotia was awarded the Archadeck Outdoor Living’s top design award, which recognizes building design excellence among its franchise locations. As North America’s largest custom designer and builder of outdoor structures and spaces, Archadeck Outdoor Living has grown to a franchise network of over 50 locations across the United States and Canada. 2016 First Quarter Decking Design winning project here.